Helping patients is at the core of what we do. Our technology works by harnessing naturally occurring molecules and proteins in the body to promote healing. Similarly, Lynch Biologics harnesses the power of our team. Together, we’re able to offer surgeons and other care providers the peace of mind of safe, proven therapies. And patients get better, faster. LBIO technologies help your body do what it does best when you’re young, heal itself. 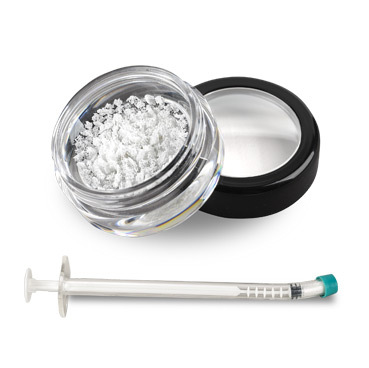 We offer a variety of oral/dental regenerative products for use in bone and gingival tissue defects. In addition, we have products in clinical development targeted for treatment of post-surgical wound complications and diabetic foot ulcers. We believe the key is the introduction of signaling molecules, like a protein we use called Platelet-Derived Growth Factor, or rhPDGF-BB. This protein is naturally found in the body and its presence supports the growth of STEM cells, which together with tissue scaffolds provide the building blocks for the development of new, healthy blood vessels and tissues. The goal is to harness this natural, normal process, enabling your body to heal itself, faster. Today, you can find the outgrowth of that purpose woven not only throughout the work of Lynch Biologics, but also through the BioTN Foundation, a non-profit dedicated to changing lives through science, which Dr. Sam and his wife Dr. Leslie Wisner-Lynch founded in 2008. You can also see the effects of their work in the faces of thousands of students at STEM Preparatory Academy, an exciting educational institution in Nashville, Tennessee with a strategic focus on science, technology, engineering, and mathematics; and in children in Guatemala through their sponsorship with missions in the country. Through each of these efforts, you can see the power of purpose. Learn more about our purpose, or join us at BioTN.org, STEMPrepAcademy.org, and www.ACDGuatemala.org. 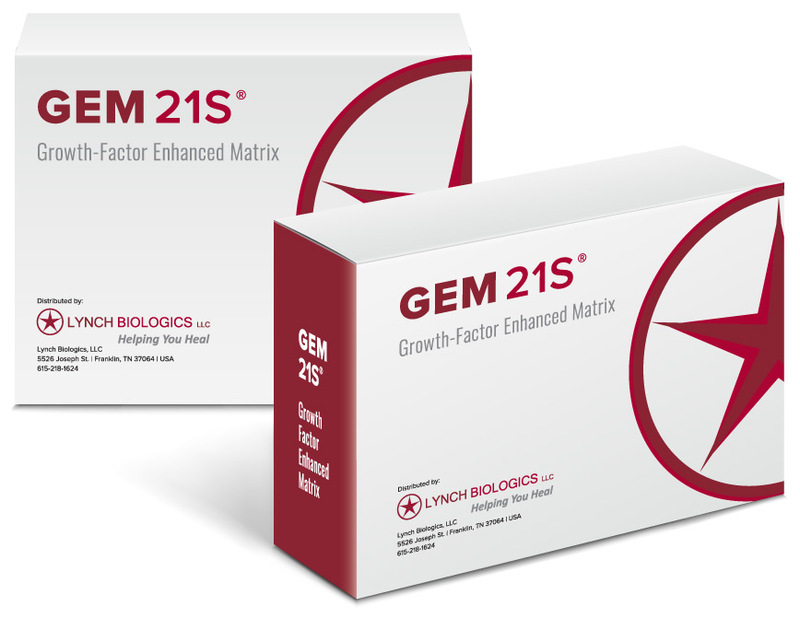 *GEM 21S and Augment Bone Graft each contain rhPDGF together with an osteoconductive scaffold, and while GEM 21 is approved for dental bone and gingival regeneration, Augment is approved for orthopedic bone regeneration. Sam knows how to empower others, and likes to empower others. But he never abdicates his own responsibility to be responsible for outcomes. Successfully developed and FDA approved therapies from Lynch Biologics. Cubic inches of the classic Ford “Cleveland” engine. An arbitrary percentage that could literally be anything. 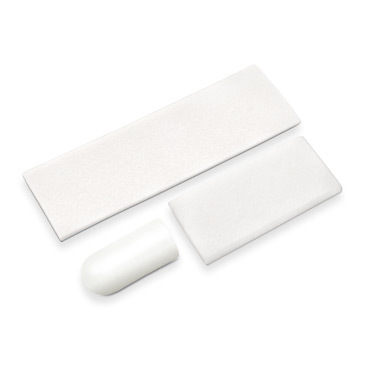 Collagen based resorbable dental membranes that meet the needs of various dental indications. The material structure of carbonate apatite supports and facilitates remodeling of the new bone. 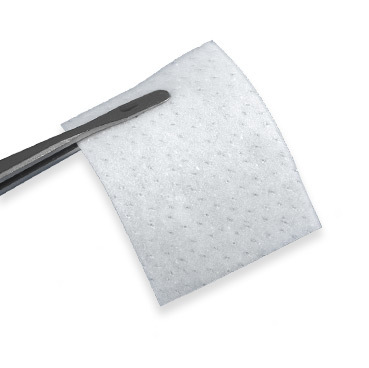 We are the developer and manufacturer of collagen dental wound dressings in the forms of foam, tape, plug and fibrillar.